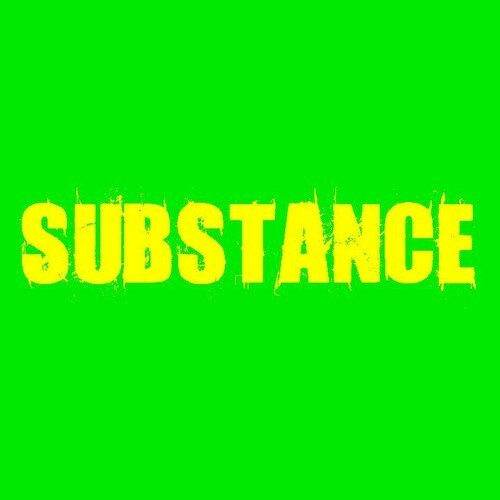 The Substance Mix series are a set of exciting new mixes run by a very nice chap called Rob Parkes. He got in touch with me a few weeks ago to tell me about them and boy has he delivered! !The first 2 mixes have been by DJ Rocca and Tronik Youth and I have had them both on repeat all week ! The 2nd mix by Tronik Youth is a more heavier darker affair with tracks by the Deadstock 33s/Justin Robertson and Damon Jee’s new release thrown in for good measure! Its certainly a mix series to keep your eye on ENJOY! !